Welcome to Town, sixteen twenty. 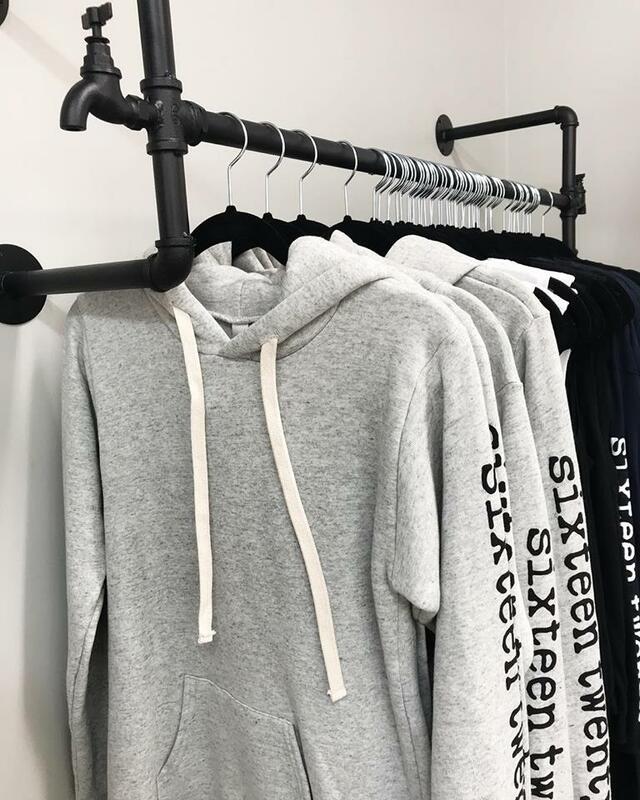 There are so many wonderful locally owned shops right here in Plymouth and we'd like to extend a warm welcome to the newest clothing retailer, sixteen twenty. 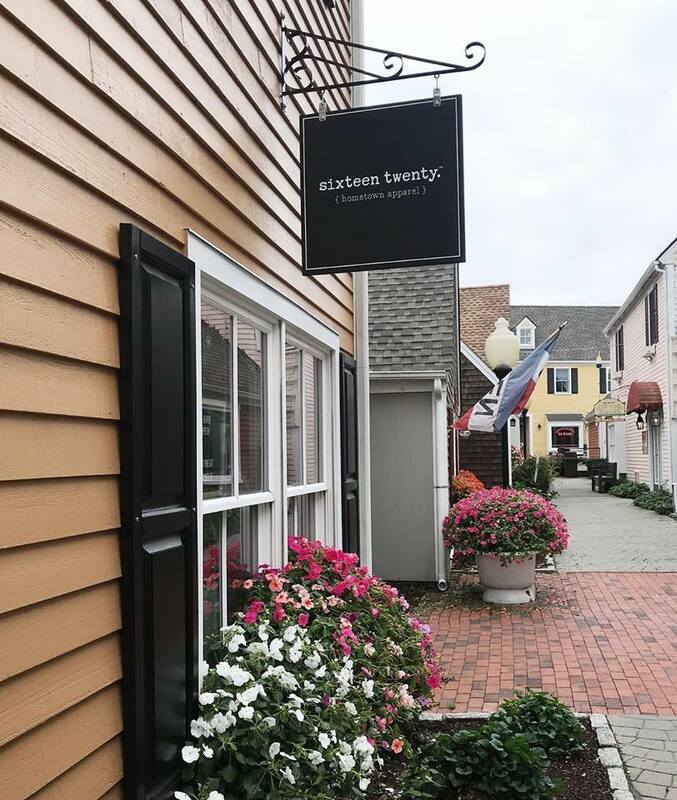 Located in Village Landing Marketplace, sixteen twenty is a brand new clothing store representing it's love for Plymouth. Inside, you will find so many amazingly soft items including tee shirts, hoodies, long sleeve shirts, tank tops and more! 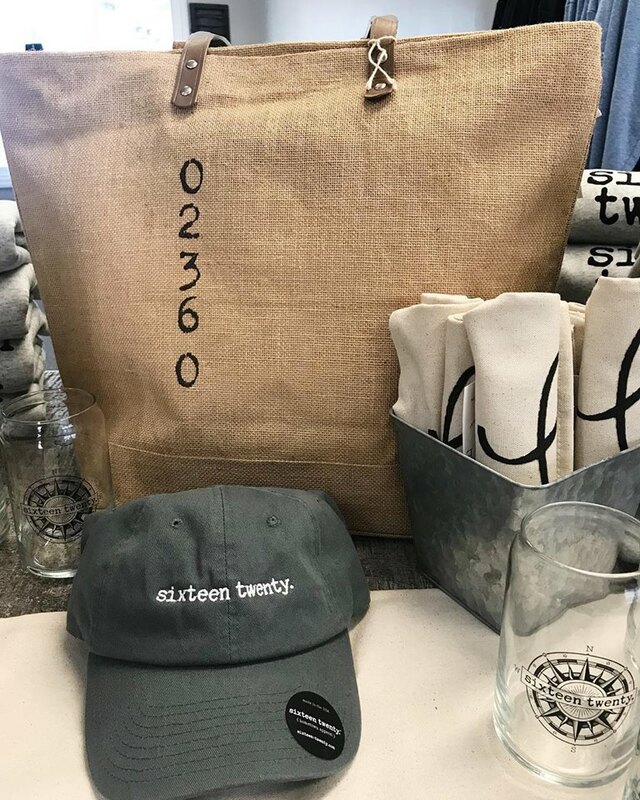 sixteen twenty offers a variety of gift items as well including glassware, coozies, hats and jewelry. Upon entering this adorable shop, we were greeted by a smile and "Hi, how are you?" from the owner and founder of the store. 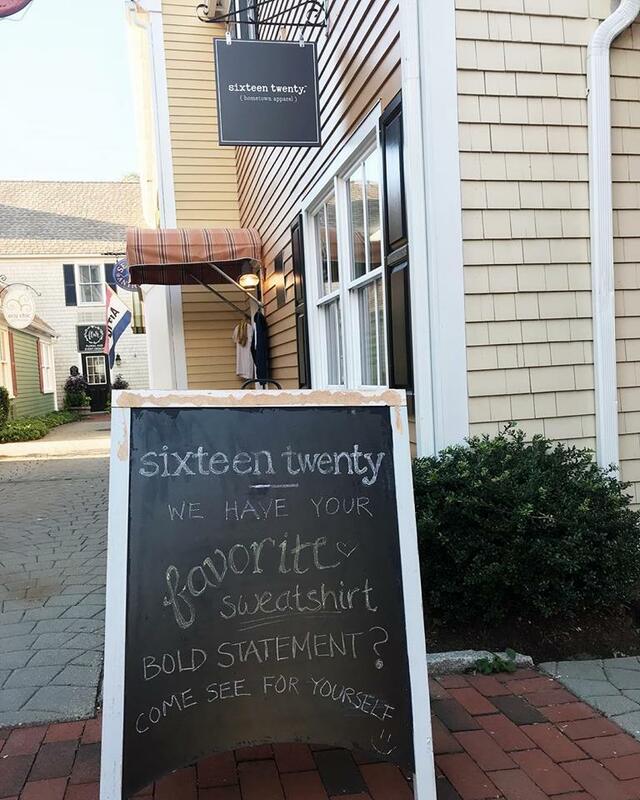 There was something to be said about the welcoming atmosphere of this adorable boutique! Did you know... it all started with the idea of a tee shirt? 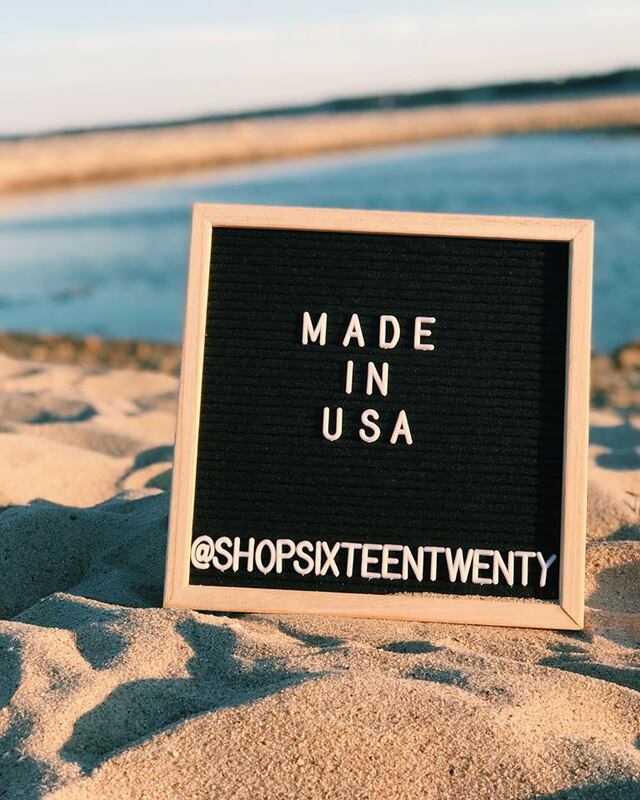 sixteen twenty was founded in December 2017 with the idea of bringing USA made clothing to America's Hometown. 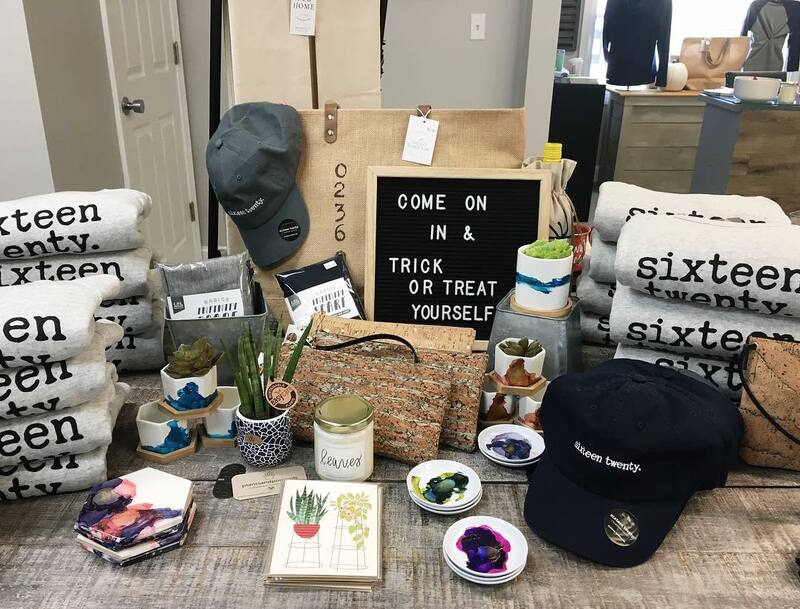 This store not only offers locals a place to find the most cozy clothing to 'rep' their hometown but also a place to for visitors to bring a piece of vacation home with them! 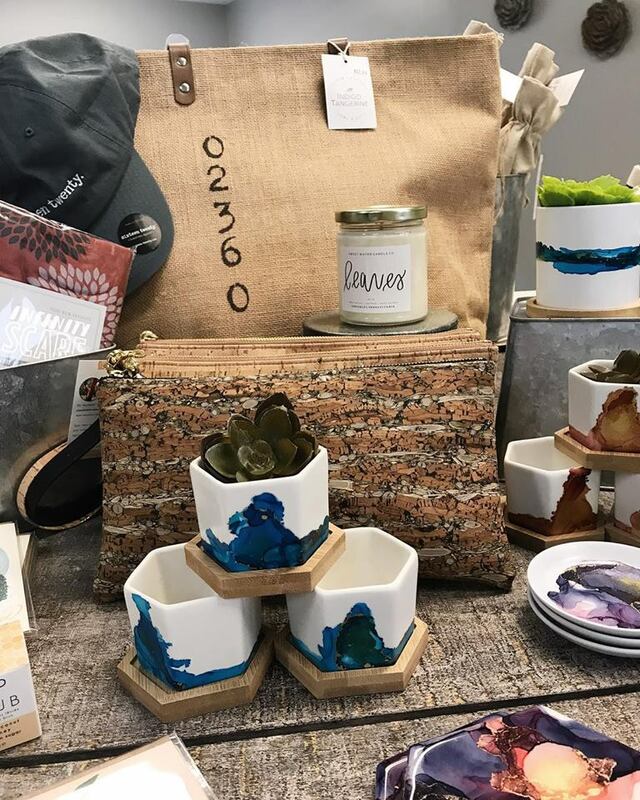 This is a store you won't want to miss out on whether you're a local or a traveler from afar. 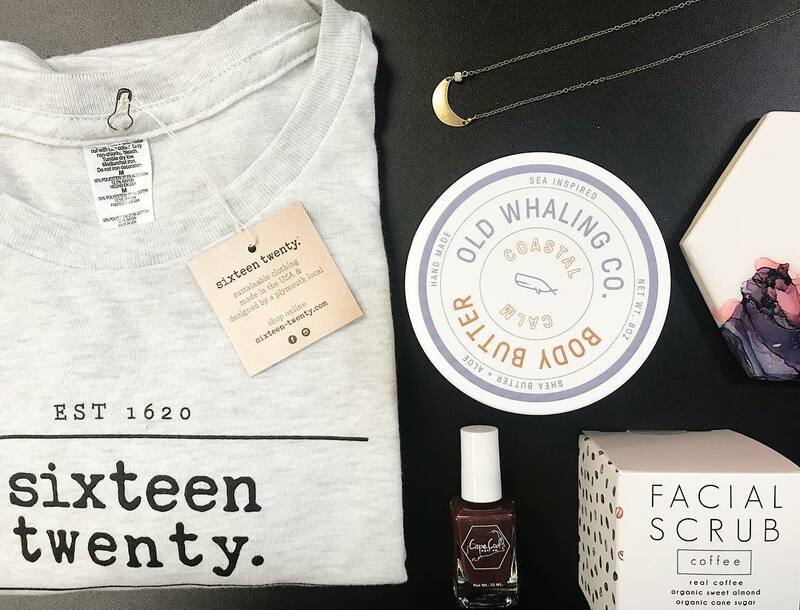 sixteen twenty has so much to offer! 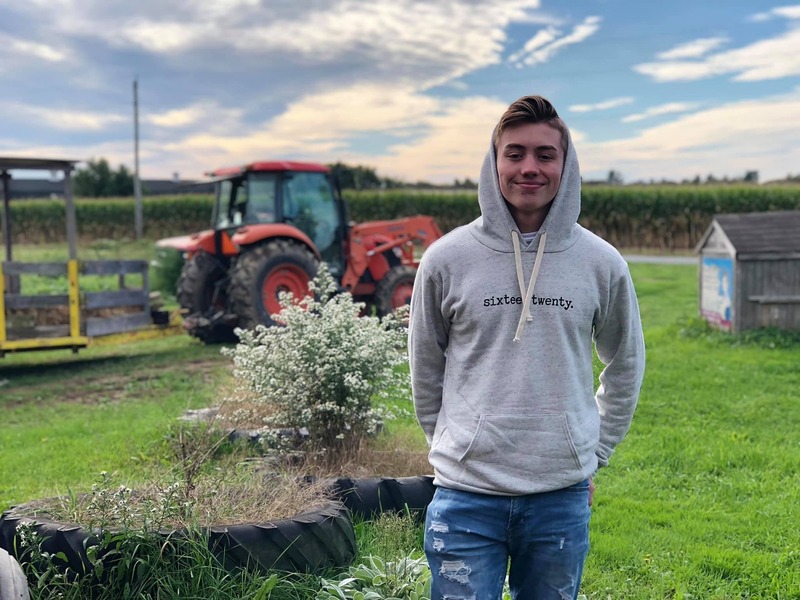 "In addition to providing sustainable clothing, we are working with our hometown community by mentoring other marketing students, and often participate in local fundraisers. We love giving back to Plymouth and we have some great ideas in the making on fun ways to do this!" Be sure to check out their Facebook Page & Instagram @shopsixteentwenty and 👍🏼 LIKE them for updates and to check out their offerings! 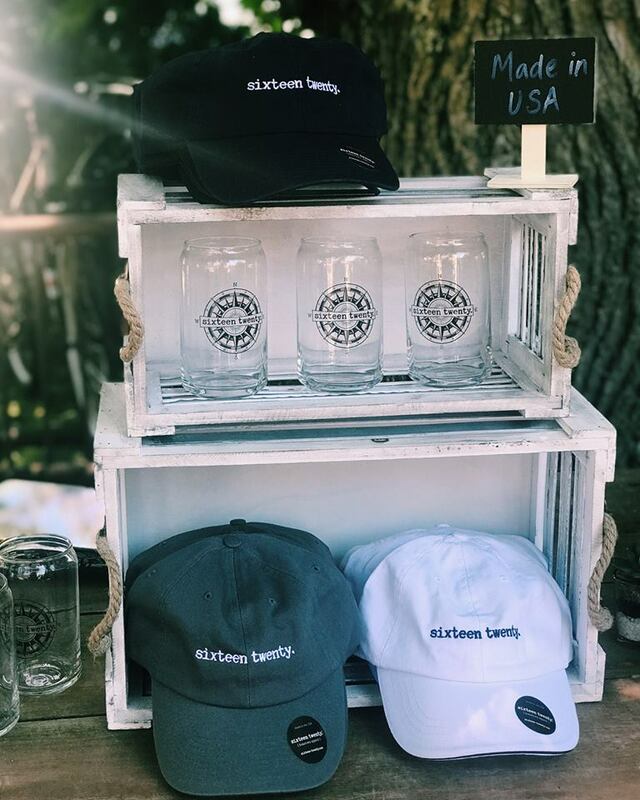 Alyssa, a 2018 graduate of SNHU had the desire to provide some great sustainable apparel choices for not only America's hometown, but for visitors of Plymouth and beyond. When you walk into sixteen twenty, Alyssa is usually there to welcome you with a big smile and a warm greeting!  Be sure to go say hi! "I just bought a glass and a hoodie and I am absolutely in love! The fabric of the hoodie is so soft, I could wear it to bed! I absolutely love the whole concept of shop local and love nothing more than supporting my fellow small businesses! 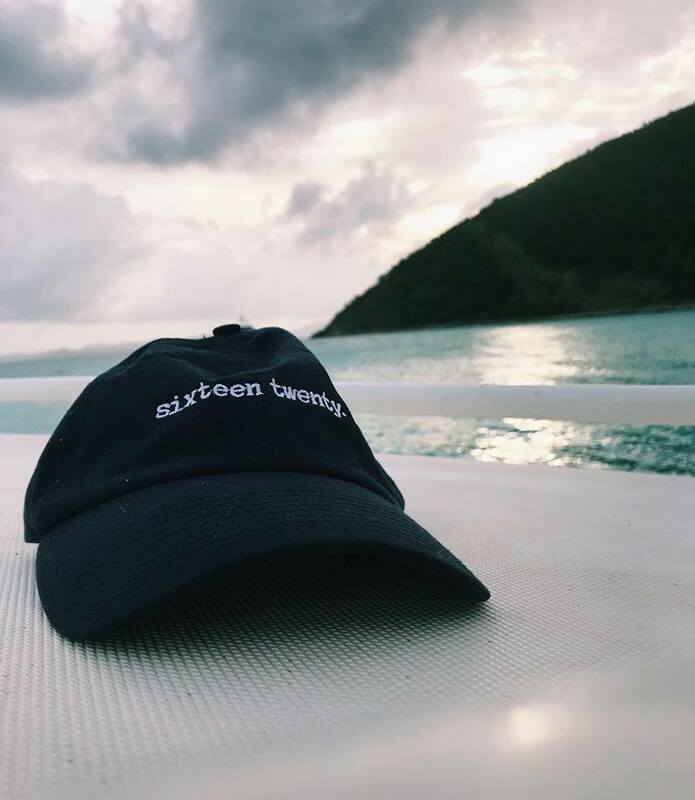 If you have not yet checked out sixteen twenty., what are you waiting for?" 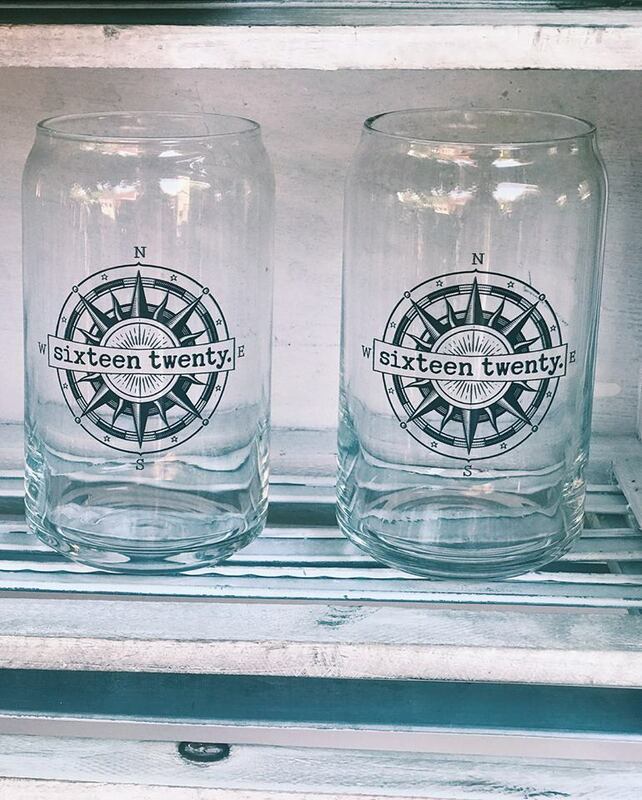 "We bought 8 of the glasses for entertaining friends and they are perfect for soft drinks and, yes, beer." 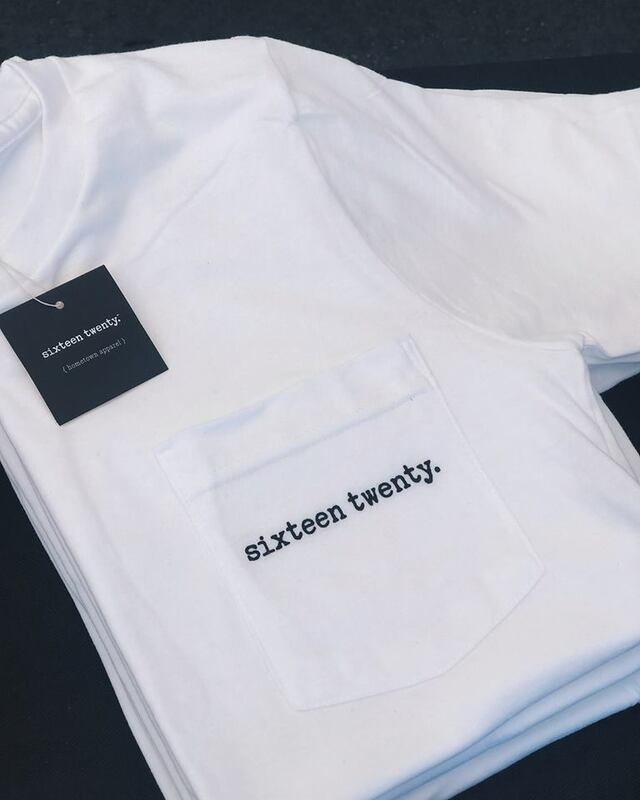 "Just bought my first shirt from sixteen twenty and it is worth every penny. It is sooo... comfortable and fits perfectly. I will definitely buy more! Great job!!" "I purchased a wine bottle cover for a friend and she absolutely loved it! Very happy with my purchase!!" "Awesome customer service and LITERALLY the softest long sleeve I’ve ever owned. I will not be a one time shopper. #shoplocal"
"Comfiest hoodies ever! Seriously buy one of each you won’t regret it. Adorable, modern shop & super nice owners. Can’t wait to wear my yoga tank next week!"